We offer computer help to Home Users in Georges Hall, Bankstown & surrounding areas. Help Me Dave can assist with any home computer problems, from networking your entertainment systems and setting up wireless access to purchasing a new computer, or if you just want someone to show you how to use the darn things! Home Users – please back up your precious photos! We see so many home users who’ve put off getting a backup system in place and… then the hard drive dies… or they get a virus infection.. Often we can get the photos back, but every now and then the data can’t be recovered and we really hate having to tell people that. If you haven’t got a backup of your most precious memories PLEASE let us help you work out a backup solution before you need one! There are some simple options from thumb drives and CD’s to relatively cheap NAS drives. Here’s a funny meme about backups to help you remember! We can repair or upgrade laptops, PC’s, Macs and servers. 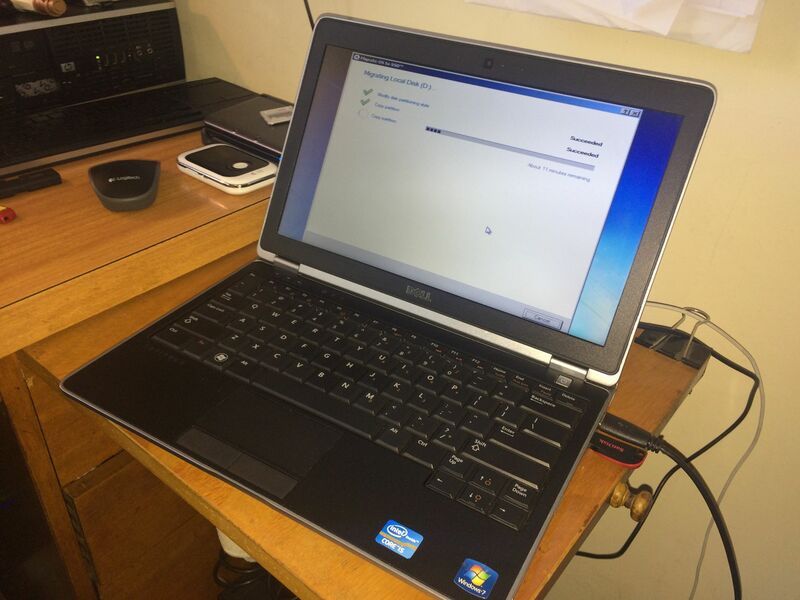 And if your old computer is truly beyond repair we can help you choose a good replacement (which you can buy yourself), and help you transfer the data to your new computer. 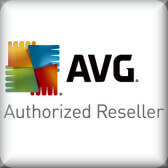 Antivirus Software installation to protect your computer – for many home users we recommend AVG Antivirus. We can also help with removing a virus infection WITHOUT losing your files. If your PC is running slow we can help with a tune-up or upgrade. We can help with both Macs and PC’s because we use both in our own network. We often post warnings about new viruses or hoax emails on our FaceBook and Google Plus pages. We also share articles about new technology, general IT tips and some photos of Dave working around the workshop. Plus the odd funny quote or complaint about Sydney traffic. Please feel free to like the page if you want to keep up to date.